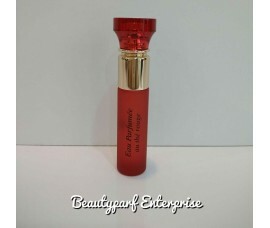 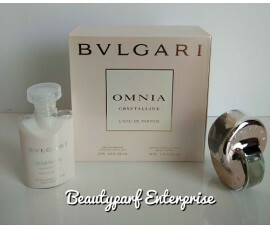 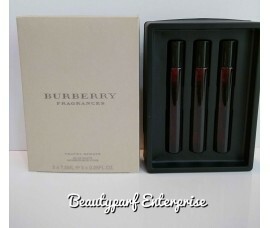 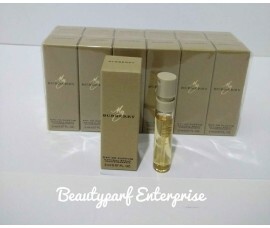 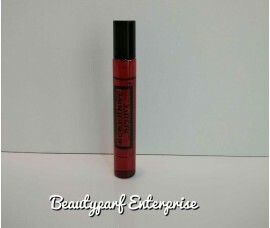 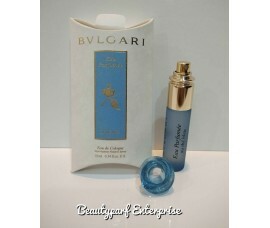 2ml Vial Spray – Ideal for keeping in handbags for travelling or for trial purpose. 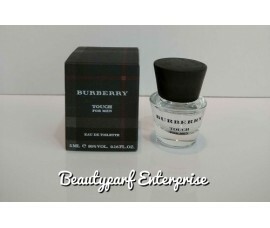 A new Burbe.. 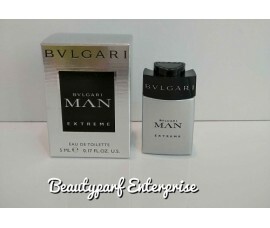 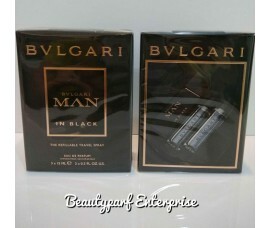 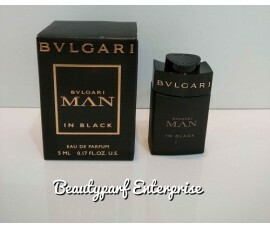 Inspired by Rome’s vitality and strength, this fragrance stands as a timeless symbol of power.Bvlgar..
Bvlgari Man In Black launched in 2014, is an intense composition of amber, leather, spice..
1.5ml Vial Spray – Ideal for keeping in handbags for travelling or for trial purpose. 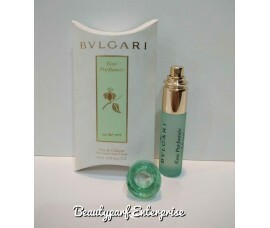 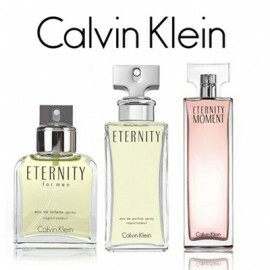 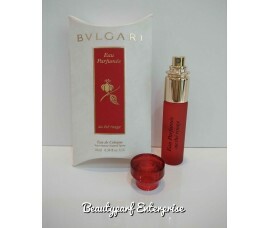 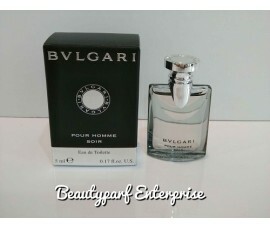 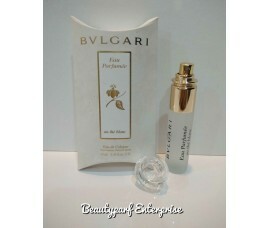 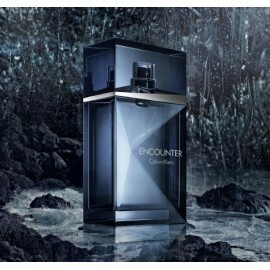 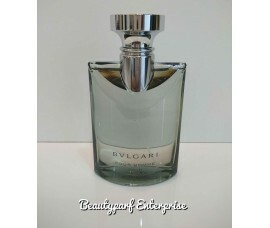 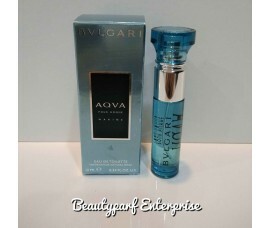 Capturing..
Bvlgari Pour Homme Soir by Bvlgari is a Woody Floral Musk fragrance for men.Bvlgari P..